Saint Demetrius of Thessalonica. The icon of Assumption Cathedral of the Moscow Kremlin. 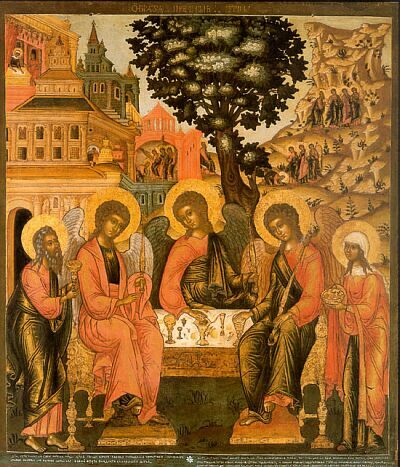 This icon was painted on the desk of the saints kist, brought from Thessalonica in 1197. In 1380 Great Prince Dmitriy Donskoy took the icon to Moscow. 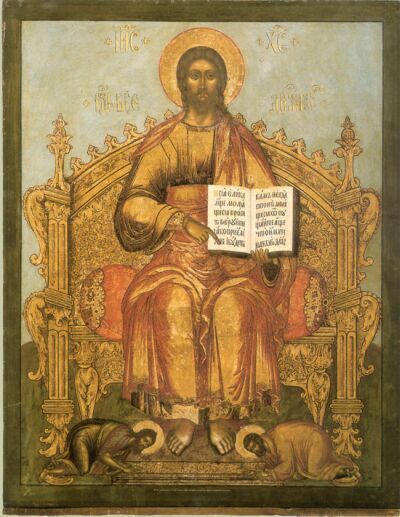 In 1700 the icon was completly repainted by Kirill Ulanov.